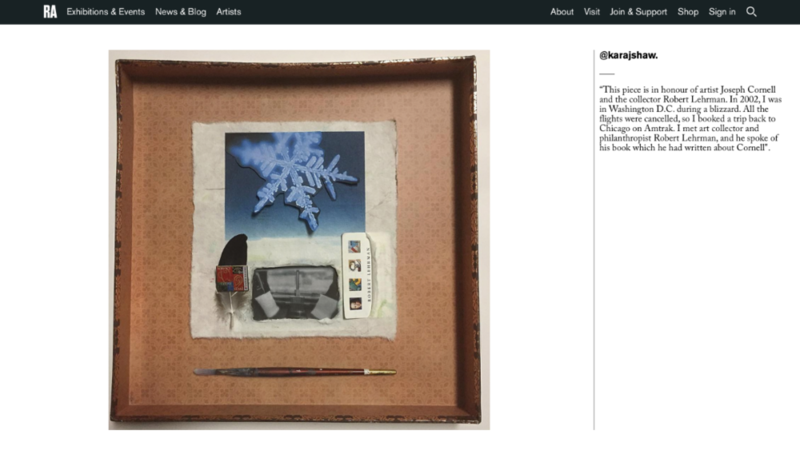 Inspired by artist Joseph Cornell, a shadowbox designed by Shaw was selected to be featured on the Royal Academy of Arts website, and the BBC's get creative. BeeSweet Lemonade hired friend Kara Shaw to paint their official lemonade stand. 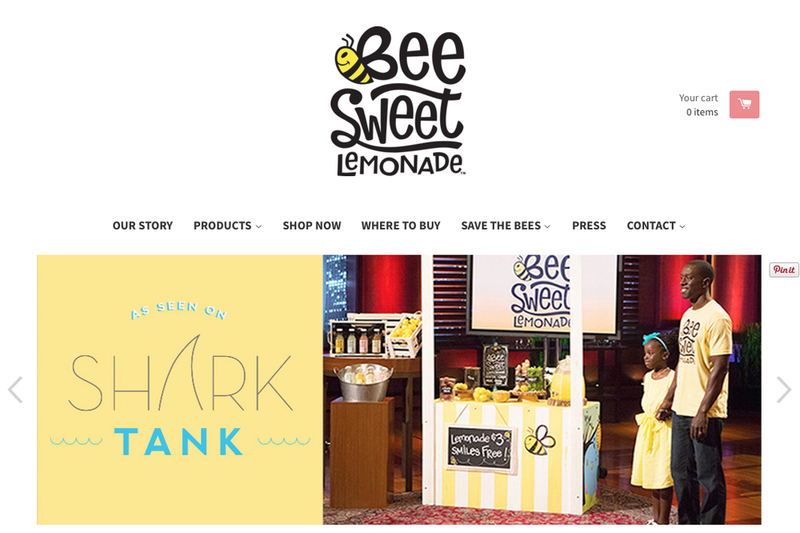 The bright and beautiful, 10 year old Mikaila Ulmer, appeared on ABC's Shark Tank in the spring of 2015. Mikaila is a social entrepreneur, bee ambassador, educator, and sweet young lady. 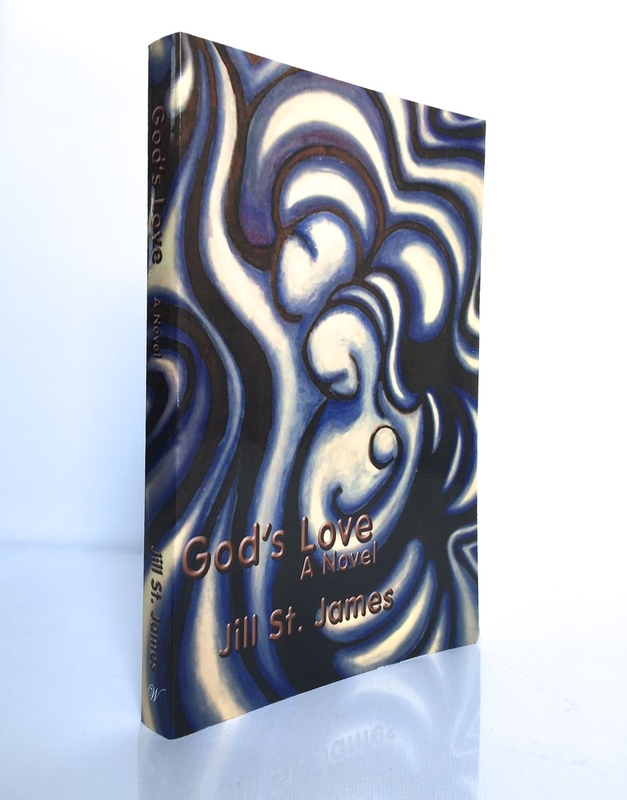 One of Shaw's paintings is featured on the cover of the novel, God's Love, written by Jill St James.